Marla grew up in the deep South where porches are a huge part of daily life, so it's only natural that she designed a porch swing that is both stylish and functional. 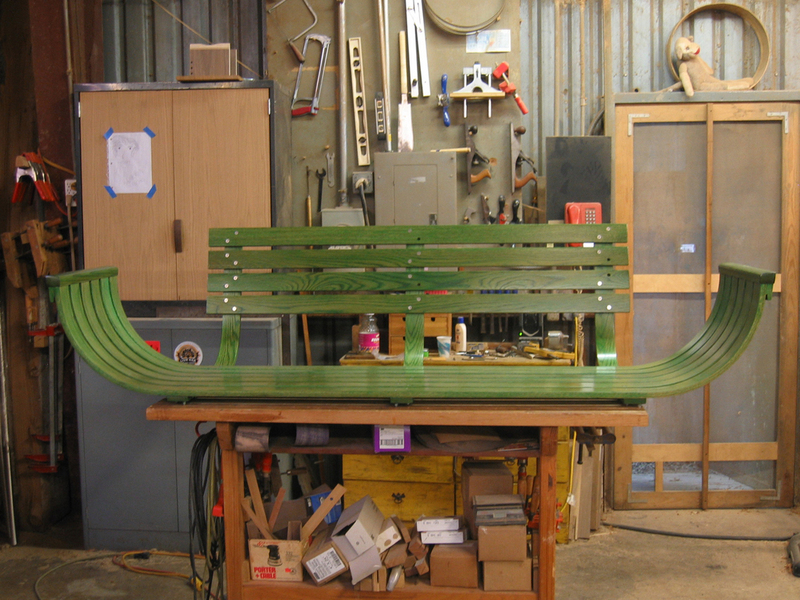 The Viking Swing was originally created for a tall client's lanai in Hawaii. Marla wanted a bed-like swing that was large enough to nap on.